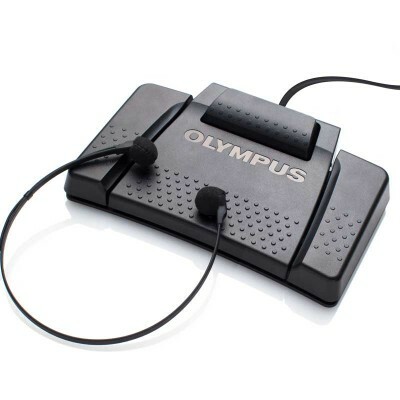 Olympus Digital Products - Talk2Me.com | Professional digital dictation and speech recognition solutions. Designed to meet the demanding needs of professionals looking to streamline their workflow, the Olympus professional dictation voice recorders deliver comprehensive features and amazing recording quality. 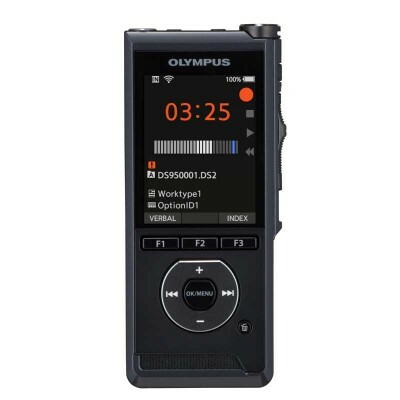 Ideal for recording large meetings and integration with speech recognition software, like Dragon® Medical Practice Edition, the Olympus digital recorders make an efficient solution for professionals.